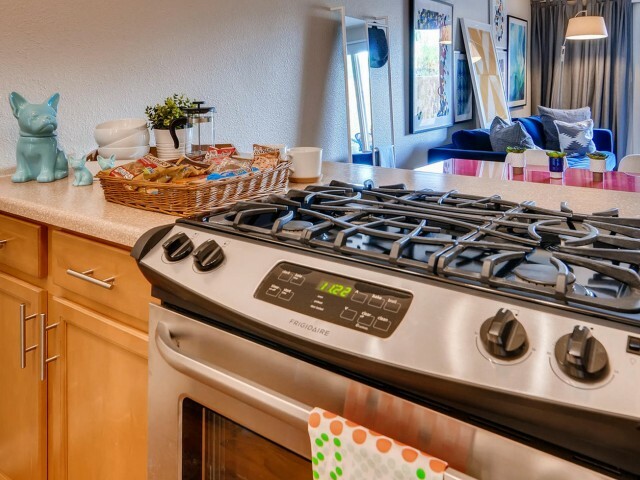 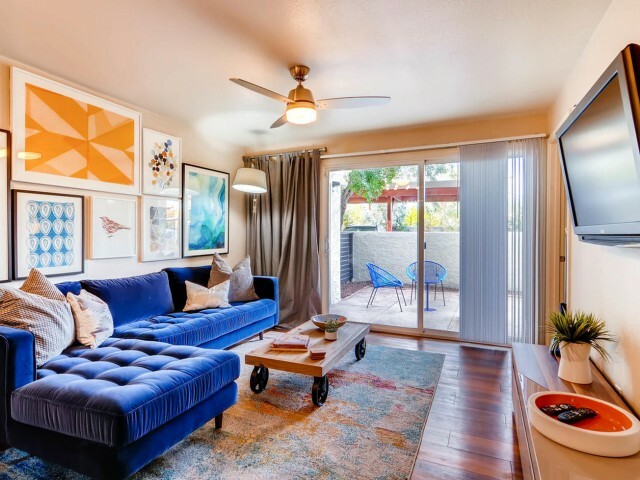 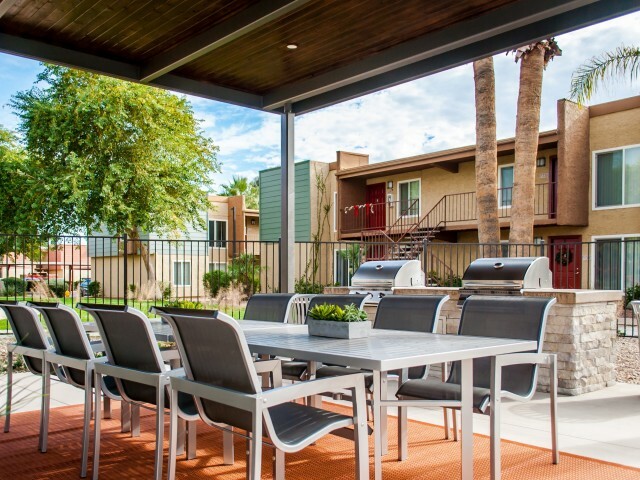 Our spacious floorplans off of Scottsdale Road in Tempe aren't the only reason you will want to live here at the Scottsdale Gateway. 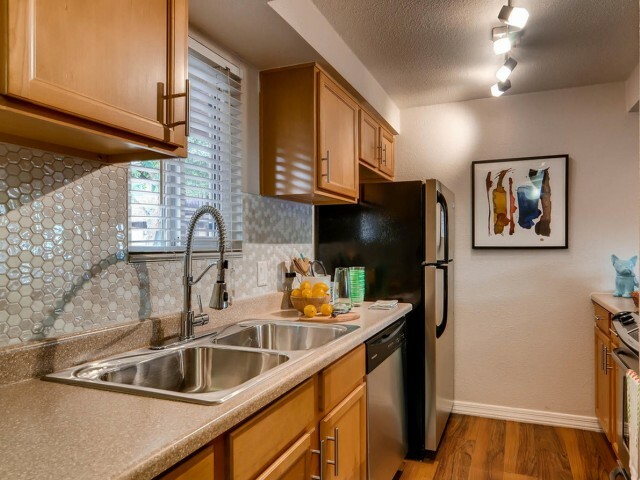 Our dynamic apartments include all the necessities and touches of luxury. 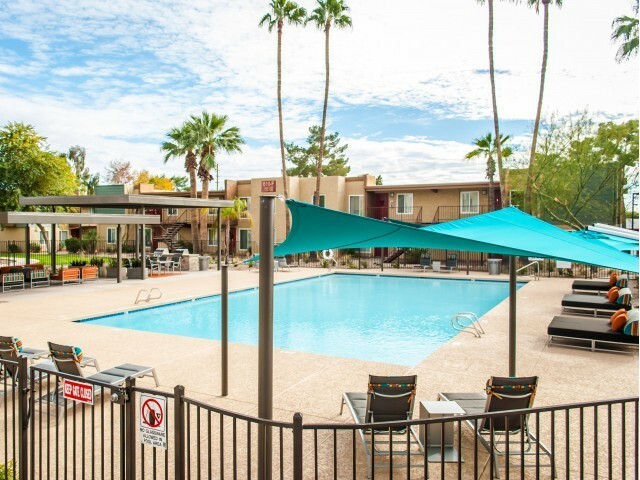 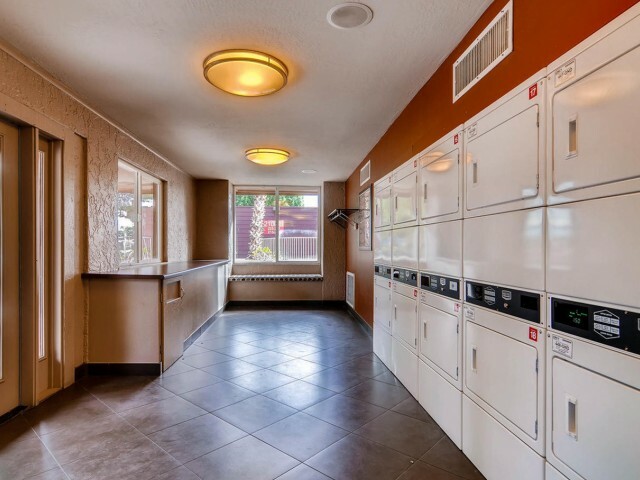 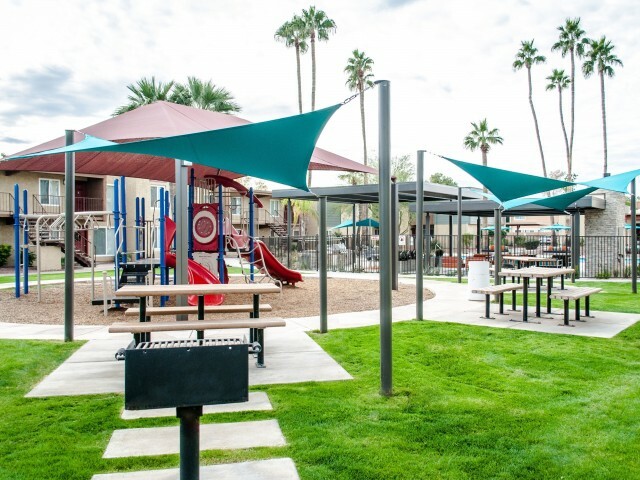 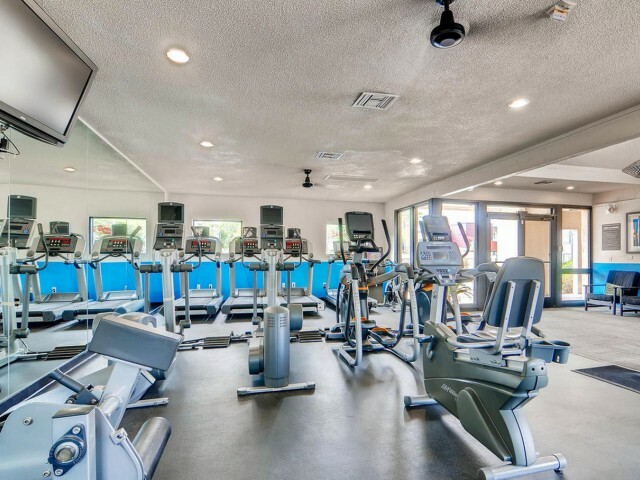 Our list of amenities goes on and on: on-site playground, three swimming pools, spas, dog park, fitness center, laundry center, gas BBQ areas, and much more! 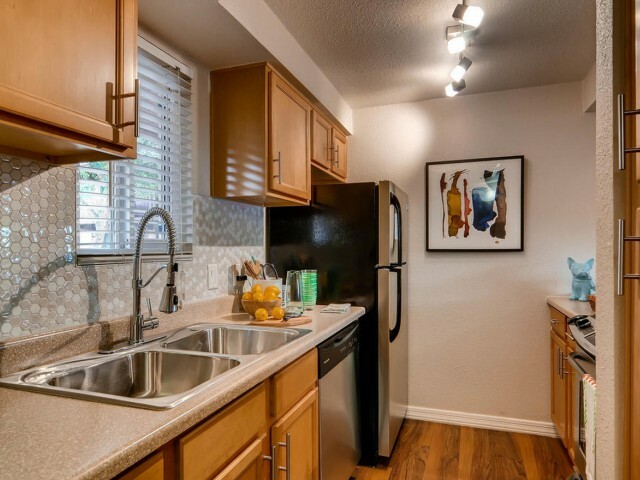 We make living easy with online rent pay and our caring on-site team who are always willing to help. 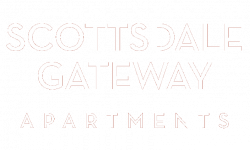 Check us out today and see how you could be living the Scottsdale Gateway difference.